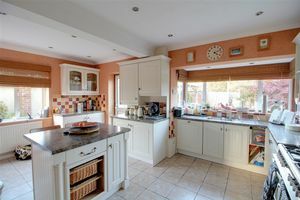 Frost Estate Agents are delighted to offer this spacious extended 1930's property beautifully positioned for those that enjoy outside recreational amenities, with open space directly outside your front door, the property has been extended to the side to provide additional accommodation to the ground and first floor, making it an ideal family home. 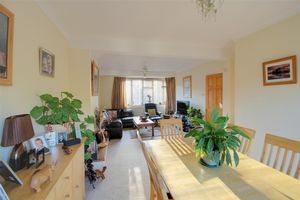 The accommodation in brief comprises; enclosed porch, entrance hall, open plan double aspect lounge dining room, kitchen diner, utility room, study and shower room/WC to the ground floor, the great size first floor landing leads to four bedrooms (three doubles and 1 single) two of which have built in wardrobes and there is a family bathroom with separate shower. 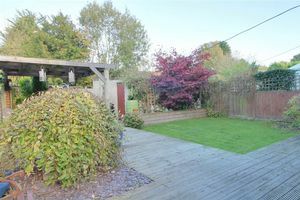 Outside to the front there is off street parking for two cars and there is wide side access to the rear garden which has a wood decked patio, lawn area and flower bed surround, there is a brick built shed, rear access to the very useful and great size garage. 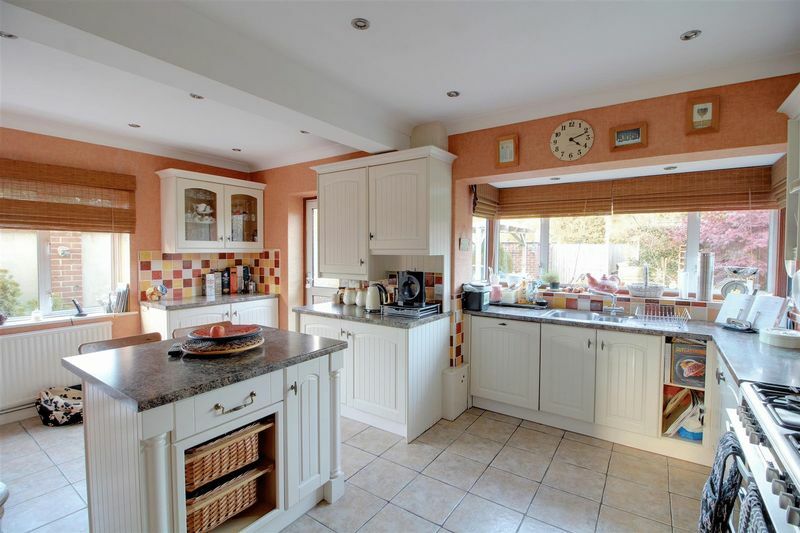 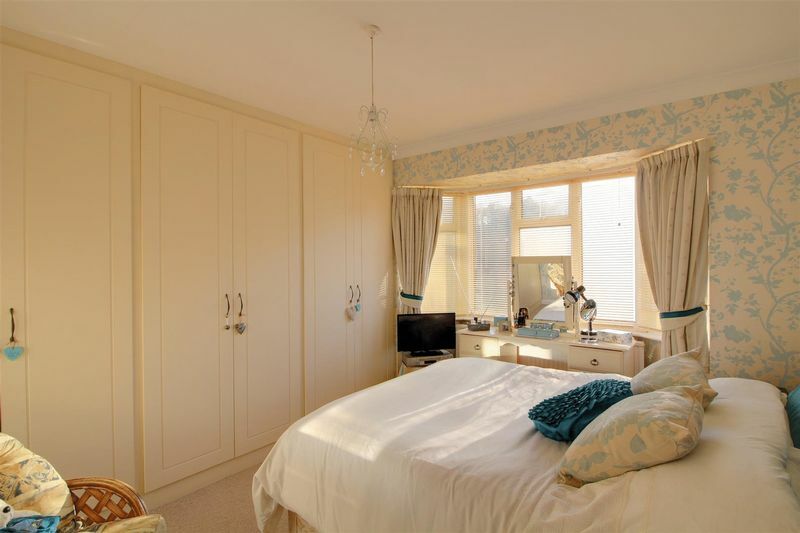 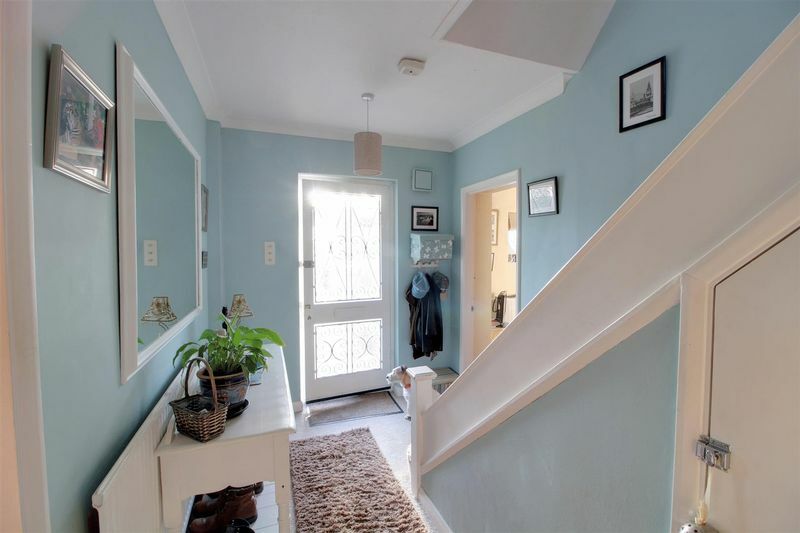 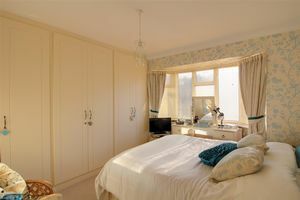 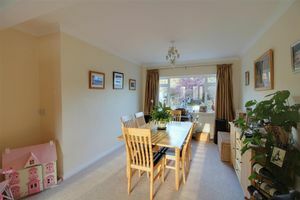 The positioning of the home borders the vicinity of Caterham and Old Coulsdon, of which caters for a variety of shops along the parade, including Post Office, general grocery store plus the areas popular library. 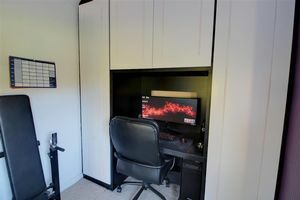 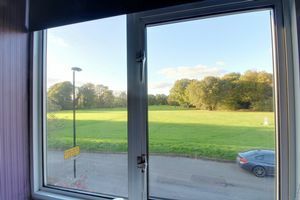 Favoured local recreational areas can also be found within the immediate vicinity of which also include Bradmore Green and pond, Farthing Downs and Coulsdon Common. 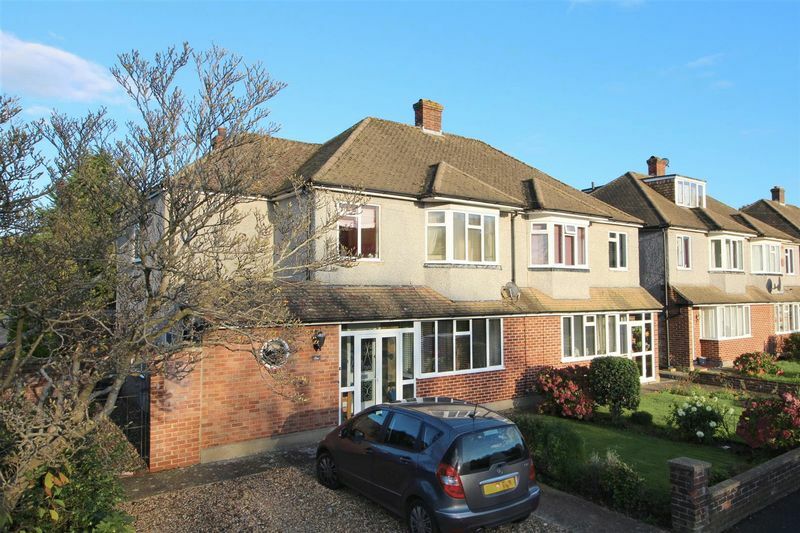 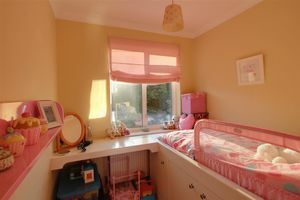 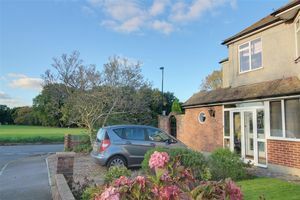 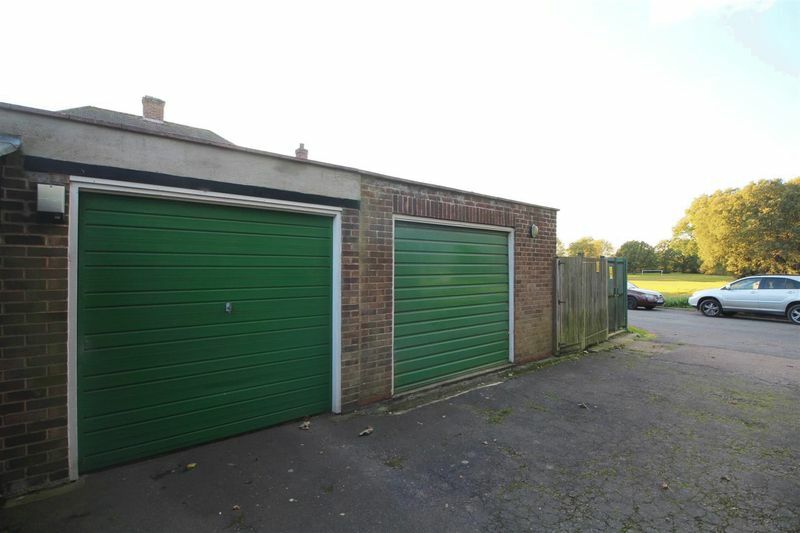 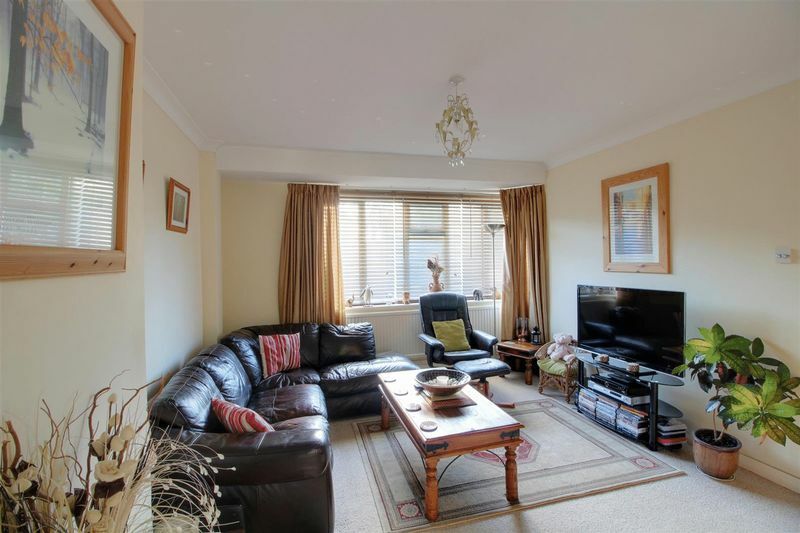 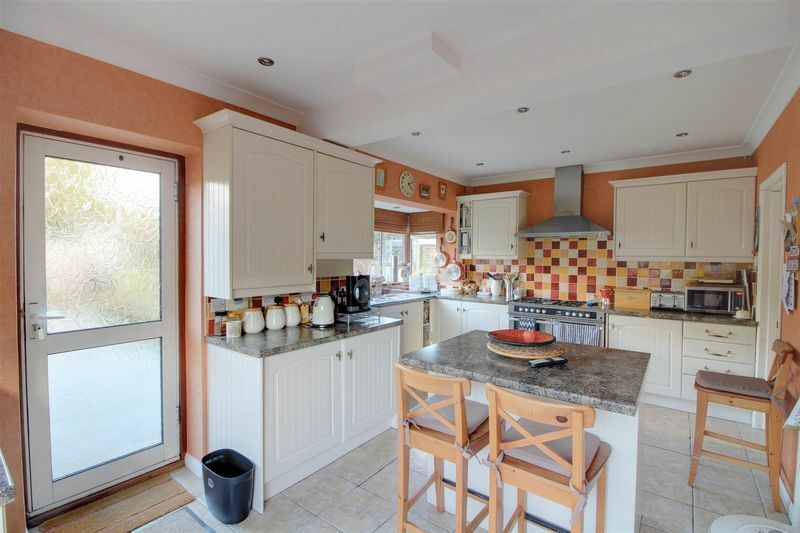 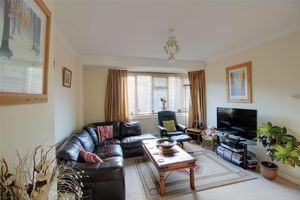 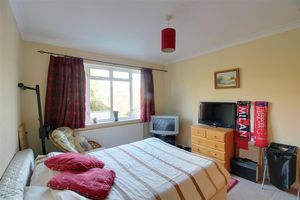 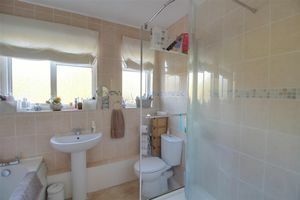 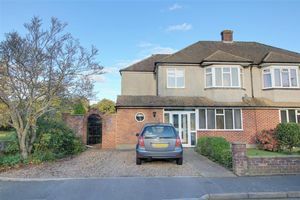 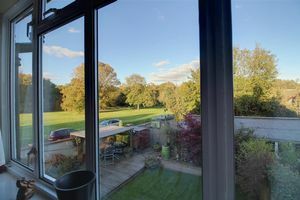 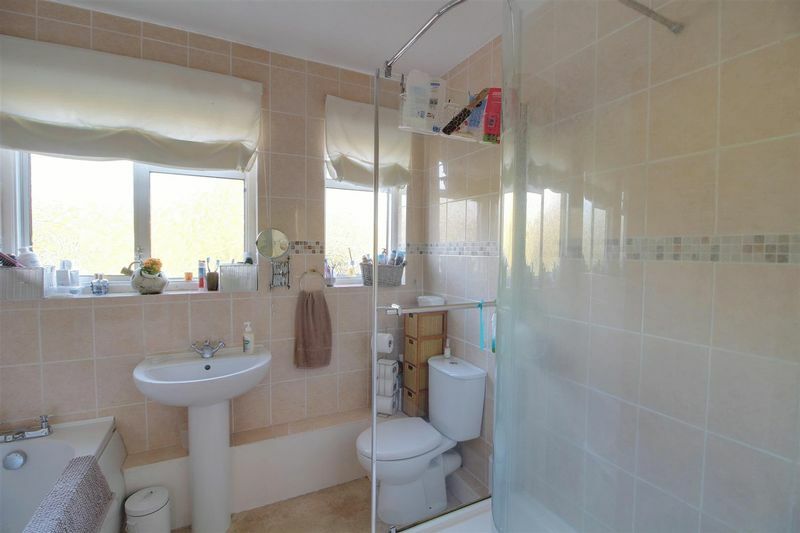 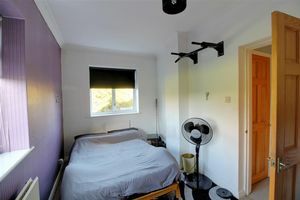 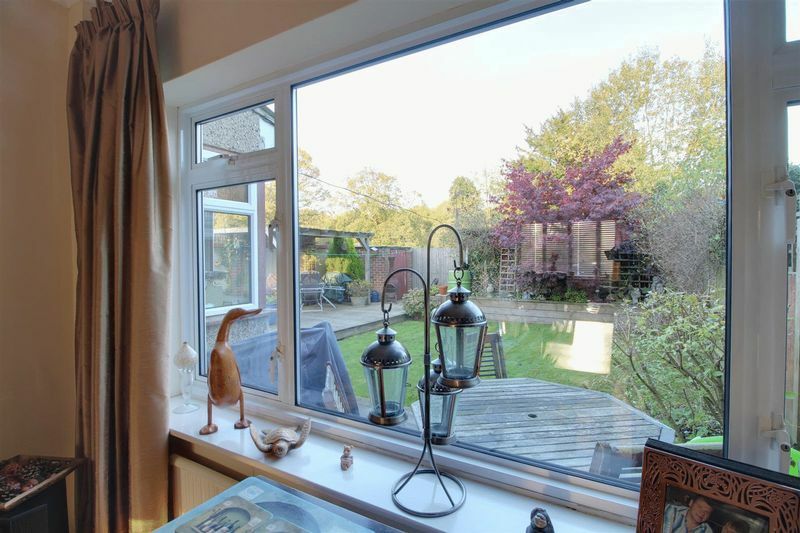 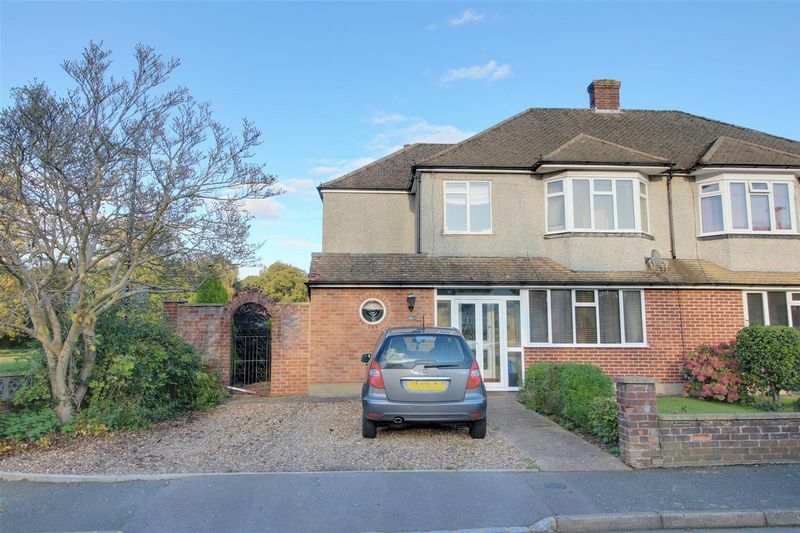 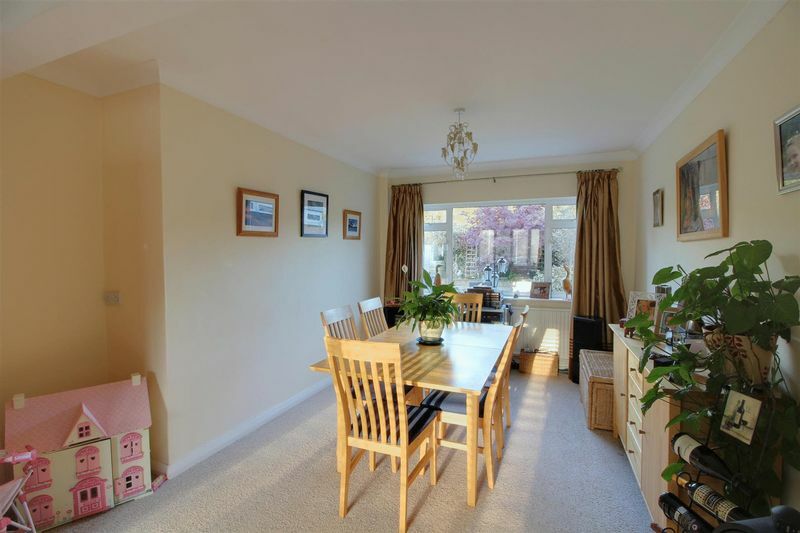 The property is of an optimal position providing a tranquil setting yet still administering an approachable distance for the M25/M23 junctions, together with favoured schools, bus routes and Tesco superstore.